Transcend. Transform. 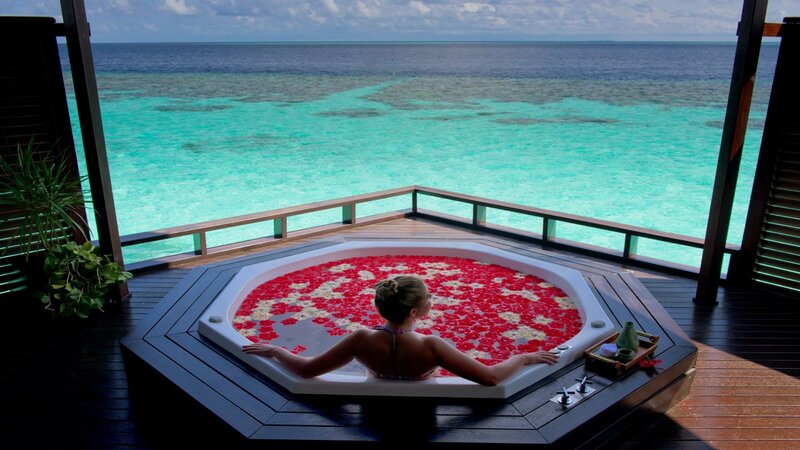 Trust the moment and immerse yourself in the spa experience with the exquisite selection of treatments for the body and mind. The Tamara Spa overwater pavilions feature one exclusive double villa with indoor and outdoor shower, Jacuzzi, sauna and steam, five double villas with outdoor shower and Jacuzzi, one unique double Thai room with outdoor shower and Jacuzzi, and a spa manicure and pedicure room with nail bar. The Spa Boutique offers a beautiful range of products and accessories from Mandara Spa and the luxury British spa and skincare brand, Elemis, allowing you to pamper yourself after your holiday at Lily Beach. 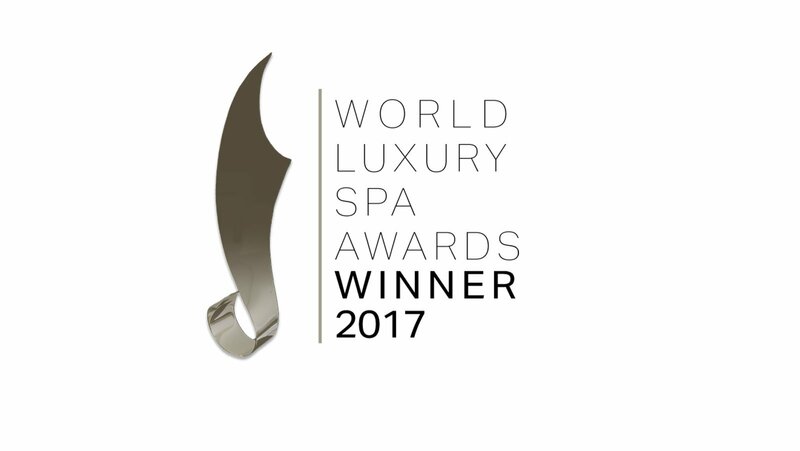 Tamara Spa by Mandara is the winner of World Luxury Spa Awards 2017 in the category ‘Best Luxury Island Resort Spa’ for the Indian Ocean.